​Manchester City are reportedly the latest club to have expressed an interest in signing Crystal Palace's 20-year-old right back Aaron Wan-Bissaka. Since making his debut in early 2018, Wan-Bissaka has emerged as a key player for the Eagles and has also earned a reputation as a potential star of the future. He has made 20 appearances for the club and has started ten of Palace's 11 matches this season. 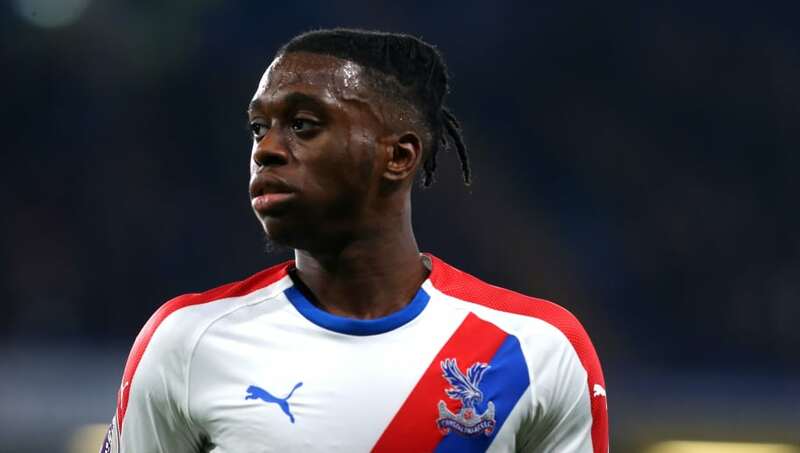 News of ​City's interest in Wan-Bissaka comes from ​the Daily Mirror, who state that Pep Guardiola's side have been monitoring his development and have enquired about Wan-Bissaka's availability. ​Everton have also been linked with a move for the defender, with ​reports suggesting they are prepared to offer either Ademola Lookman or Cenk Tosun in a player-plus-cash deal. Wan-Bissaka's meteoric rise was rewarded in April as he signed a new contract with ​Crystal Palace, committing his future to the club until 2022. Roy Hodgson will be in no rush to sell the youngster, but may find himself unable to refuse a substantial offer from any interested parties. Speaking earlier this season, Hodgson admitted that he was stunned by Wan-Bissaka's impressive development: "Of course I am surprised, because he came into the team against very tough opponents. "I think his opening games were ​Manchester United, ​Chelsea, ​Tottenham; sort of ones where you are almost putting him to sink or swim and he certainly learnt to swim very quickly. "He's got a very good mentality and he's got pace and determination. He's bright in that he's very receptive to information. He's very serious about his football. "I think I've seen him get better over the last six months. How much better he can get? Who knows but at the moment we're more than happy with him because he's doing everything we need him to do on the field."